The cool look of white stucco and tile roofs was all the rage in Southern California in the 1920s, and San Diego’s Kensington neighborhood is a prime example of the Spanish-inspired trend. Look for Andalusian architectural touches―like whimsical tower entries and decorated chimneys―on a walk through the palm-lined streets. 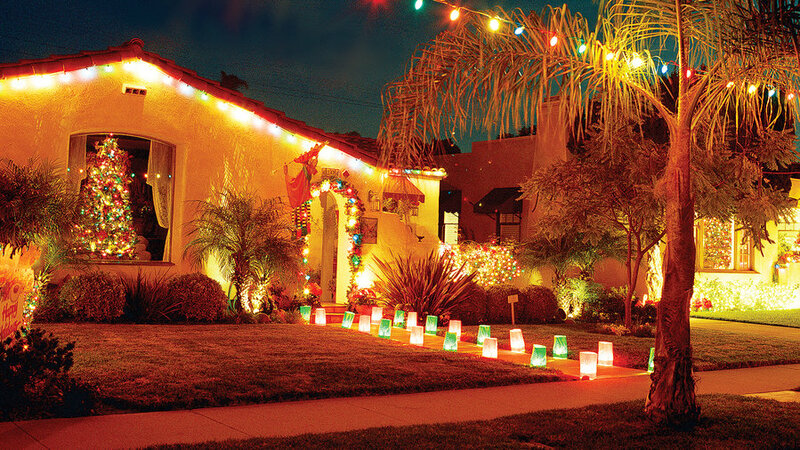 And Kensington loves to get gussied up for the holidays; go at night to see homes aglow. 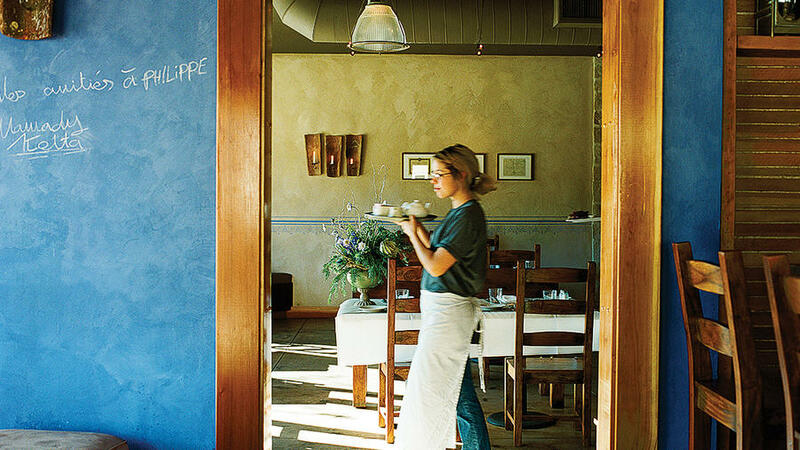 At Bleu Bohème, a rustic French bistro with a floor-to-ceiling chalkboard menu and a rosewood communal table, owner Philippe Beltran presents entrées like wild mushroom ravioli with spinach, and roasted rack of lamb with au gratin potatoes. For dessert, we love the cheese plate. Our favorites? The “Monk Head” Swiss cheese and St. André triple-cream cheese. Be prepared to wait for a table, or call in advance. $$$; 4090 Adams Ave.; 619/255-4167. Laser-cut birch-veneer snowflake ornaments, hand-painted ceramic dishware by Italian company Vietri, and Palecek eco-friendly rattan accent tables are just a sampling of the goods at Fine Living. 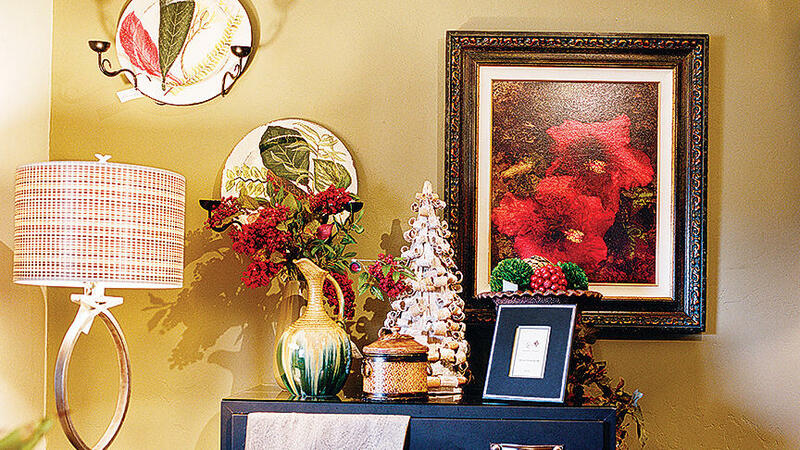 The 2,000-square-foot boutique is stocked with every item you can imagine for the dinner table, living room, and holiday tree. Closed Sun; 3938 Adams Ave.; 619/528-8138. 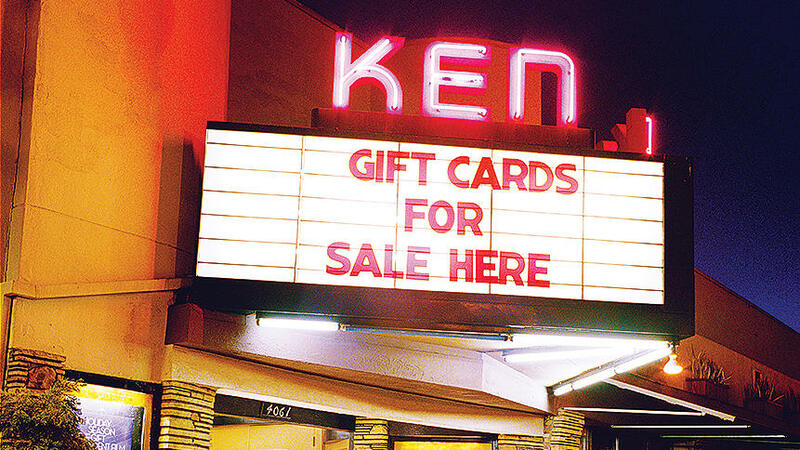 Step out, old Hollywood–style, with an independent film and a tub of buttery popcorn at Ken Cinema. Built in 1946, the art moderne spot is the only remaining single-screen movie theater in town. Before most shows, manager C. Paul Majors welcomes the audience―it doesn’t get more local than this. Tickets from $6.75; 4061 Adams Ave.; 619/819-0243.